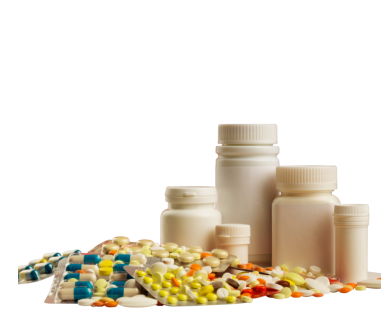 Germantown Pharmacy offers special packaging services for our clients with special medication arrangement needs. 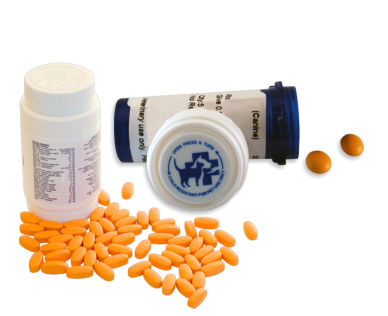 This service can also be applicable for clients who often travel and take multiple prescriptions a day. 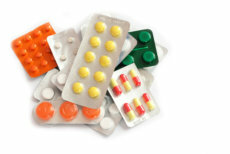 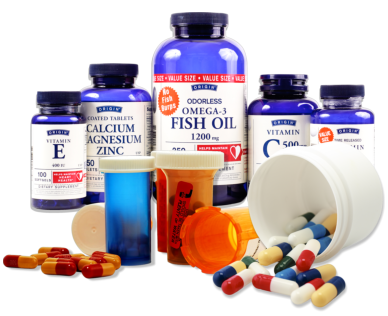 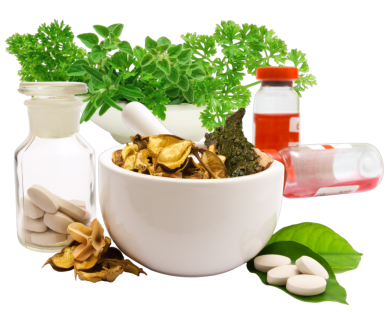 We can arrange your medication in such a way that is most convenient to you.